Most controversial housemates in the just-concluded Big Brother Naija 2018 reality show, Cee-C has finally revealed to the general public why she is in the business of blaming other housemates a lot while the show lasted. 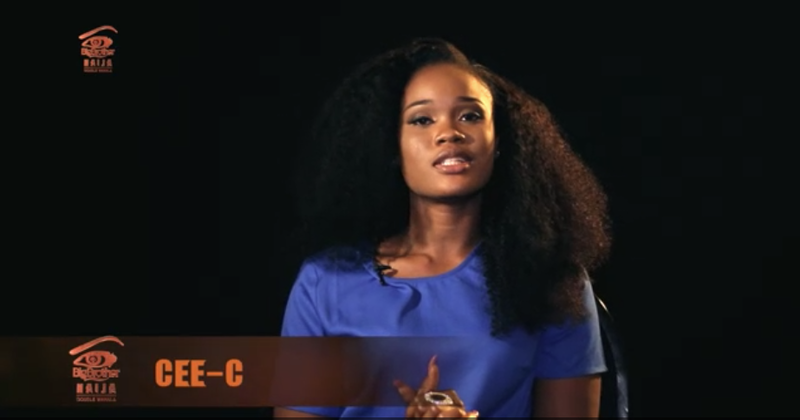 Cee-C, who emerge first runner-up, said she blamed others while having “issues” with them because “I’m me”. She said this while responding to a question from the host of the show, Ebuka Obi-Uchendu, shortly before the grand finale on Sunday.